20 February is a significant date for Greenwood Magnetics. 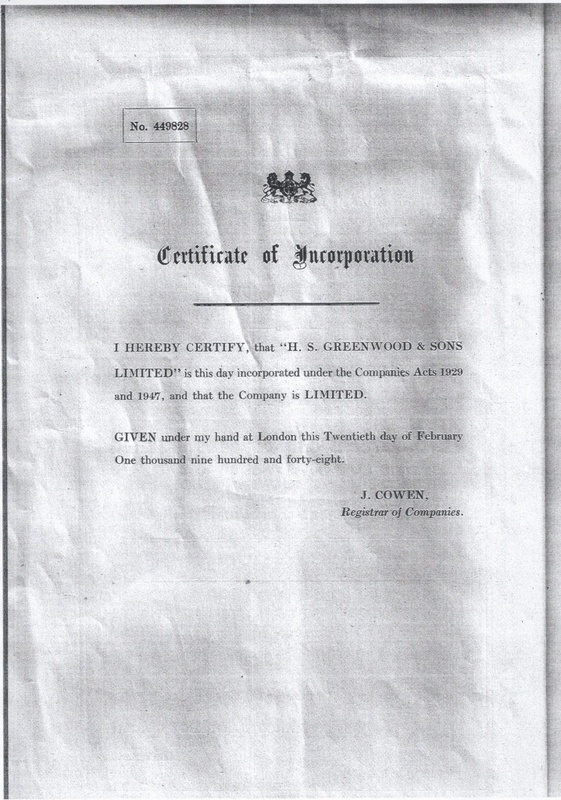 On this day in 1948, less than 3 years after the end of World War 2, the company was founded as H S Greenwood and Sons Limited. The company ran under this name until 2005 when it was changed to Greenwood Magnetics Limited in order to better reflect the activities of the business. – now 70 years old. Over the past 70 years, the company has evolved significantly, building an unrivalled expertise in industrial magnetic separation with new and innovative bespoke products being developed and launched regularly as the needs of customers develop. We look forward to a long and productive future over the next 70 years!